AMS Group - We Create Solutions. one group looking after your print, creative marketing/ websites and signs. looking after your creative design and print work. Let us create the perfect front door for you, built up letters, wallpapers and so much more. Your marketing is paramount and we want to play a key role for your business. 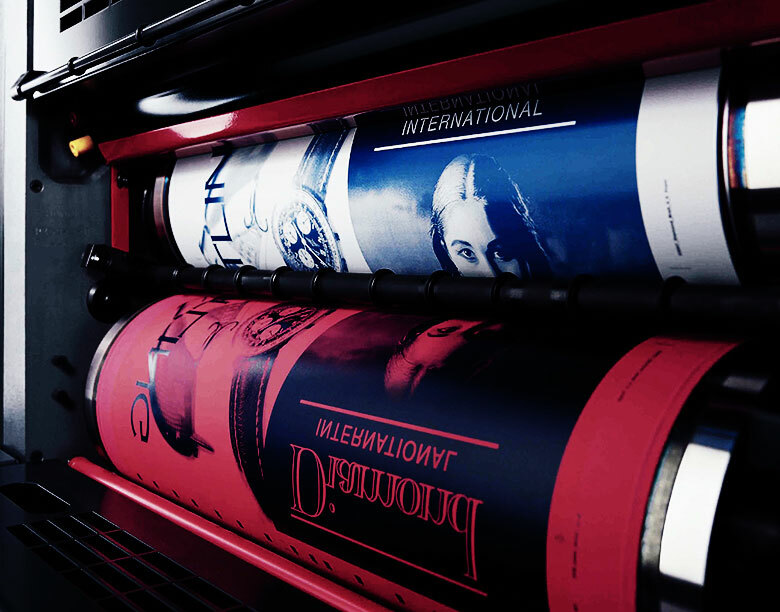 Our expertise within Print & Design will go a long way in finding ways to help get your message noticed. We can help by generating exposure to help gain leads, making businesses stand out and supporting your growth. We pride ourselves on bringing ideas to life. By listening to you and fully understanding your project needs, designing a plan of approach and providing solutions to your requests. Our approach is to be creative from the off-set and by working as a team, we believe all objectives can be achieved well. Stunning, simple and eye-catching perfect to help get your business noticed!